The Victoria Thunderbolts are pleased to announce their 2019 Coaching Staff. Ben Jack has been re-appointed as Head Coach of the U20's Victoria Thunderbolts after leading his squad to Week 2 of the QRL U20's Hastings Deering Colts Finals series in 2018. A majority of the 2018 Coaching staff have been retained while there have been a few changes to the Performance Unit structure and personnel. "After achieving some success in our inaugural season, it was important to have continuity of staff to build on for 2019. 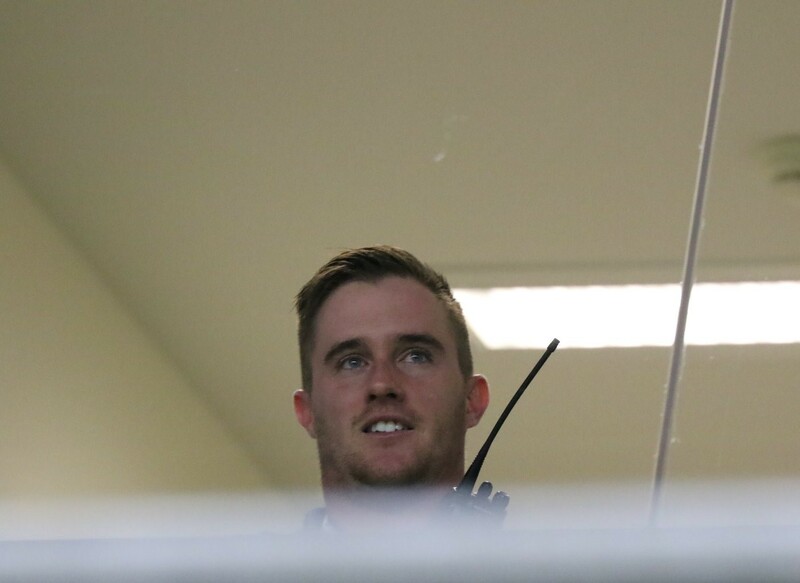 We have made some structural changes to our Performance Unit with Luke James taking on our Head Strength & Conditioning role as well as adding a fulltime Physiotherapist in Jackson McKellar which will help us continue to improve our program for our players." "I am very excited to take on the position again, the opportunity to work with some exciting young players and an experienced coaching staff will no doubt lead to exciting times in 2019." "Growing up, the Jersey Flegg competition was extremely prestigious and something that we all strived to play in and now being able to coach in this competition is a privilege." The U20's Thunderbolts will commence Pre-Season training on November 17 with the Jersey Flegg competition to kick-off in March. The U18's Victoria Thunderbolts will be coached by Janan Billings in 2019 after a season as a co-coach in 2018 where the Thunderbolts finished 8th in the QRL Mal Meninga Cup. 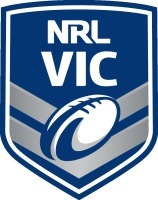 As with the U20's, the U18's will compete in the NSWRL S.G Ball competition in 2019 where a team from Victoria last competed in 2014 as the Melbourne Storm when making Week 1 of the Finals. "It is an exciting time for Rugby League in Victoria, going back into the NSW competitions and playing against some foundation clubs. Everyone is looking forward to the challenge ahead." The U18's will start their Pre-Season training tomorrow (5th November) with the S.G Ball competition beginning earlier with Round 1 starting on the weekend of the 9th/10th February.